Mississauga Valleys Condos and Townhouses | Mississauga Valley Blvd. Mississauga Valleys condos are perfectly situated in the heart of Mississauga, to the east of Hurontario, south of Burnhamthorpe Rd E and North of Dundas St E and West of Cawthra Rd. 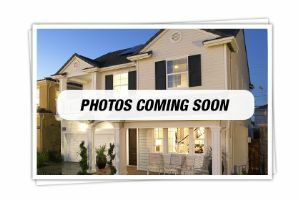 These condos are old (wih a few excpetions) and are surrounded by mature trees, lush green pathways, parks, Cooksville creek and community centre. 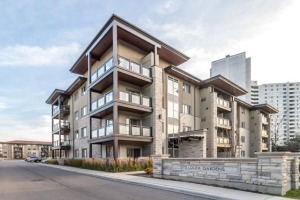 They are close to good schools, grocery stores, daycares, banks, parks, medical centres, transit, restaurants, shopping plazas and Highways 403 and QEW. Most condos come with ensuite laundry, wall-to-wall windows, large open concept floor plans, and appliances. Some walk out balconies provide both city and lake views. Mississauga Valleys Community Centre and library serves residents at these condos. 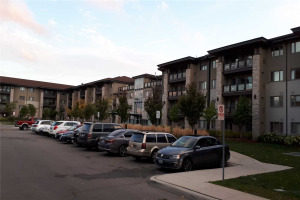 The Mississauga Valleys condos offer a good combination of one, two and three bedroom apartments, some bungalow style townhouses, two storey and multi-level townhouses. Maintenance ranges from $350 to $900 per month, depending on the size, type of property and what is included in terms of utilities, amenities, locker, parking spot etc. There is an ongoing trend where people (both investors and users) buy Mississauga Valley condos and renovate them with modern interiors. 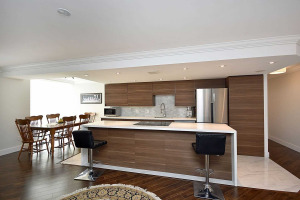 There is a huge demand for spacious properties like these Mississauga Valley condos. Many first time buyers opt for these renovated properties since they do not want to invest their own money on improvements. Mississauga Valley condos are also popular with people who are downsizing from bigger homes in the neighbourhood. These people are cash rich and often renovate older condos with modern upgrades for their own living. Mississauga Valley Condos are the older condos in the Mississauga Valleys neighbourhood. Many condominiums house an indoor swimming pool with sauna/spa, table tennis, tennis court, billiards room and a playground. The units come with large storage spaces too. Team Kalia has helped many residents with buying, selling or renting their homes and condos in the Square One area of Mississauga since 2003. Call us if you are thinking of buying, selling, investing or renting a Mississauga Valleys Condo.. Team Kalia is sure to bring you great value. Local Experience always Pays!